Welcome to the Dunken Kung Fu Shop. 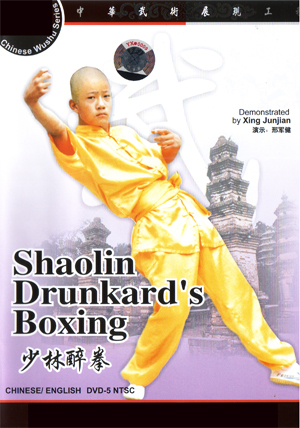 Learn the fascinating and deceptive arts of Drunken Kung Fu with these instructional books and DVDs for Drunken style kung fu. This popular style imitates the chaotic and unpredictable motion of a drunkard. Large swaying movements are used to avoid attacks and to strike from unexpected directions. Click picture for more information and to buy.